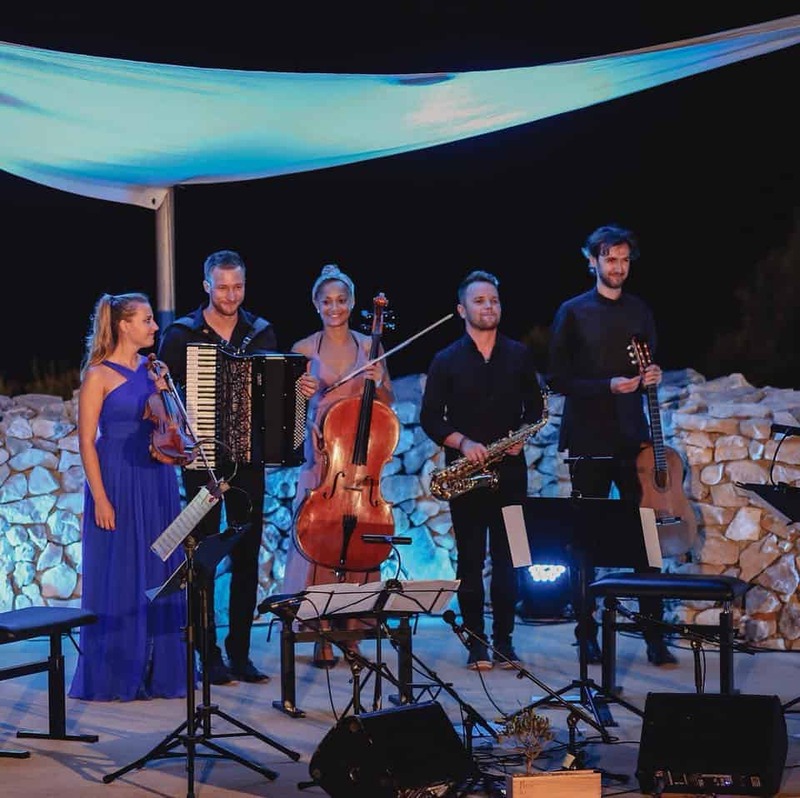 In August 2018, we had an amazing time at the first edition of Olive Classic Festival organised by Dražen and Sara Domjanić. 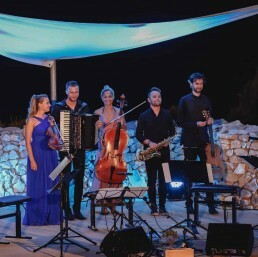 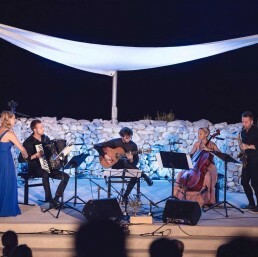 We played during two concerts on the stage placed right in the middle of ancient olive garden on the Pag island, Croatia. Sharing this unusual but beautiful stage with great musicians such as Petrit Cecku and many others was an unforgettable experience. 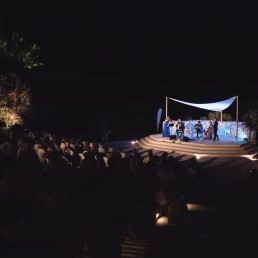 Thank you Olive Classic Festival!